Described by Jason Moran as a pianist who has “taken full control of the music histories that interest him: from Messaien to Earl Hines…with a new sound that only comes from within him,” Marc Hannaford has established himself in the New York jazz and improvised music scene since his arrival from Australia in 2013. He has performed and recorded with improvised music luminaries such as Tim Berne, Tom Rainey, Mark Helias, Tony Malaby, Jen Shyu, and Ellery Eskelin. His most recent release, Can You See With Two Sets of Eyes? was pronounced “advanced, contemporary, improvised, virtuosic music might sound like, a decade or more into the future” (The Weekend Australian). Marc won the 2013 Music Council of Australia’s Freedman Fellowship, the 2013 Jazz “Bell” award for most original album (Sarcophile), and the 2013 Australian Performing Rights Association’s Art Award for best work (“Anda Two”). Other awards and nominations have come from the National Jazz Awards, The A.R.I.A. awards, The AIR awards, The Australia Council for the Arts, the Ian Potter Foundation, University of Melbourne, and the International Song Contest. Marc current resides in New York. He has performed at lauded New York venues The Stone, The Jazz Gallery, Spectrum, Greenwich Music House, Cornelia Street Café, Barbès, and Ibeam, and in Australia under the auspices of The Wangaratta Festival of Jazz, The Stonnington Jazz Festival, Jazzgroove, The Melbourne Jazz Fringe Festival, The Melbourne Jazz Co-operative, The Make-It-Up Club, The Sydney Improvised Music Association. 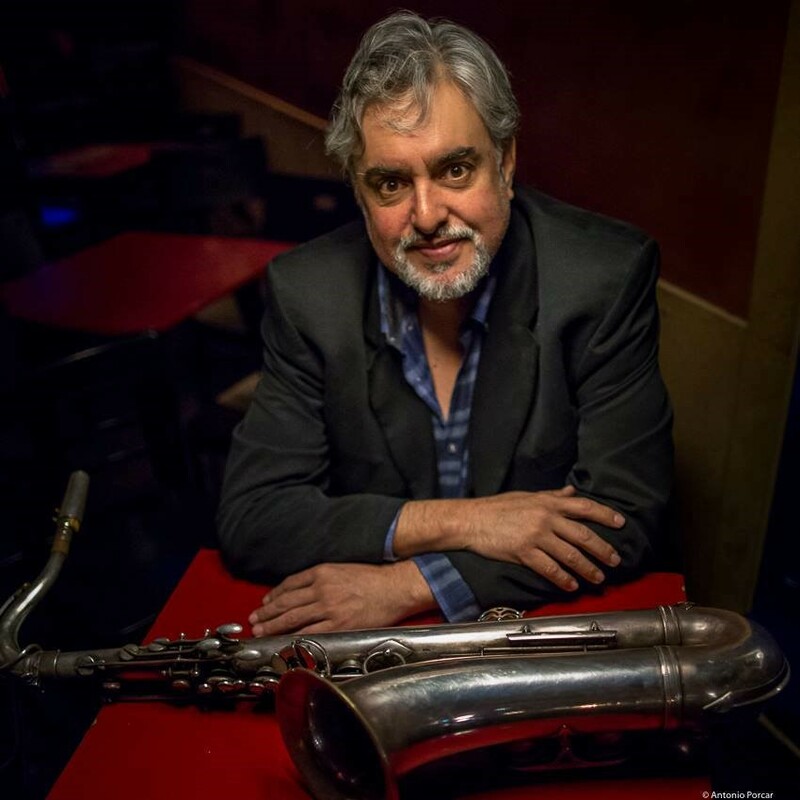 His collaborators have included Tony Malaby, Tom Rainey, Tim Berne, Scott Tinkler, Ingrid Laubrock, Anna Webber, Simon Barker, John Rodgers, Ken Edie, Satoshi Takeishi, Simon Jermyn, and Ben Gerstein. A recording of his twenty-minute work, “Fainter, Stronger,” commissioned by the Monash Art Ensemble, will be released in 2019, and he is currently working on material for trio, solo piano with electronics, and chamber ensembles.